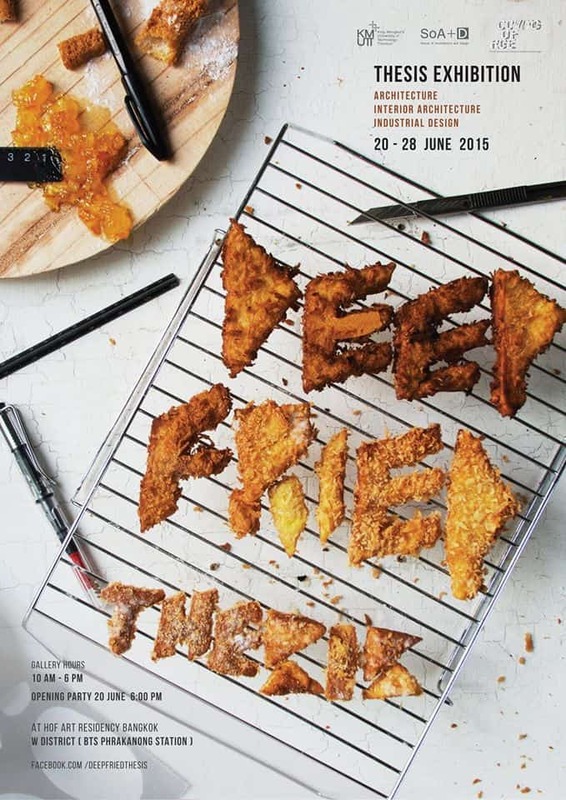 An invitation to our opening ceremony for our thesis exhibition “Deep Fried”. Let’s celebrate with us, 5th year students from Architecture, Interior Architecture and Industrial Design Program, King’s Mongkut University of Thonburi. Food, drinks, live music and DJ are included. « Jam Bangkok # Have You Seen Me Lately?